From resins to Willie’s Reserve, try these cannabis products at our dispensary this July. Also this month at our store, we have Qualcan edibles and Altus gummies that are tasty medicinal alternatives. Intersecting Grandpa’s Breath and Dookies (Diesel x GSC), you get the cleverly named and odd strain Foul Mouth by Dungeons Vault Genetics. In the wake of a long day, this strain is great for unwinding with its mellow and sedating effects. 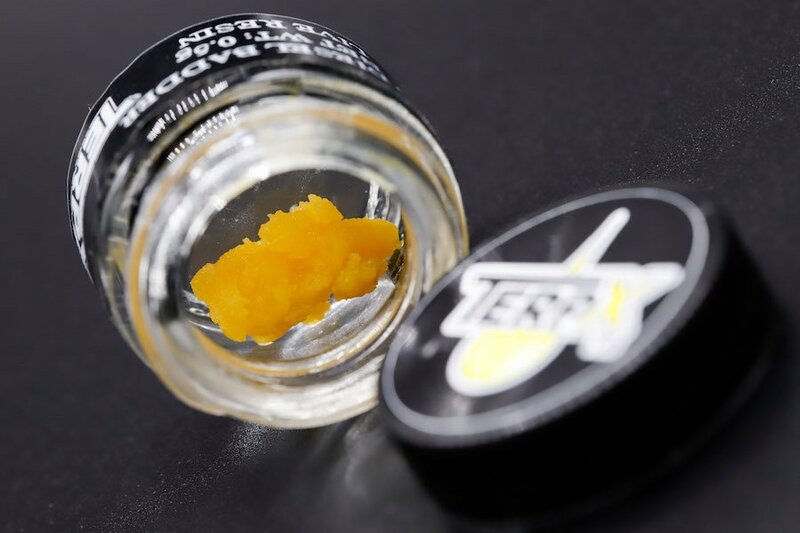 DNA Genetics and Serious Seeds developed a 70/30 indica-dominant cannabis strain, a Crockett’s Banana Kush and the “Strawberry” phenotype of Bubble Gum. The effects of this sweet and fruity flavored strain often include a cerebral high and a body feeling relaxed. A potent hybrid strain, renown GG4, once known as Gorilla Glue #4 packs a “heavy-handed euphoria and relaxation.” Most patients describe the experience as being glued to the couch, hence the name, and many have chosen this award-winning strain as one of their favorite resins. From Qualcan to Altus, check out these edibles at our dispensary this month. Bred by Rebel Spirit Cannabis, Skywalker is a sativa-dominant hybrid strain has a balanced 1:1 cannabinoid profile, reaching roughly 7% in both THC and CBD. With light and motivational effects, Skywalker offers a functional high conducive to creativity and productivity. Made with an all-natural blend of fresh blueberry and acai puree with a hint of passion flower and chamomile, these Altus gummies formulate to deliver a consistent and precise dosage using distillate for tasty flavor.